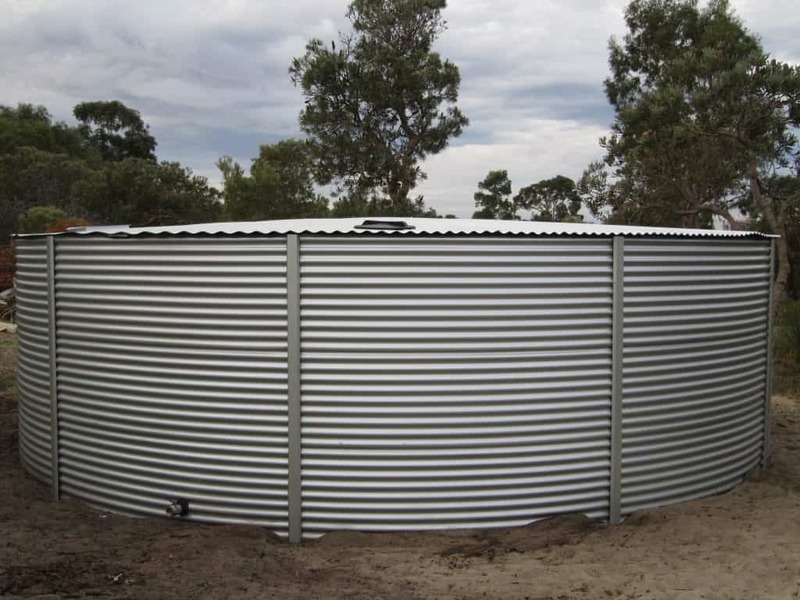 Heritage Water Tanks proudly supplies premium quality steel water tanks for residential and commercial markets throughout Victoria. 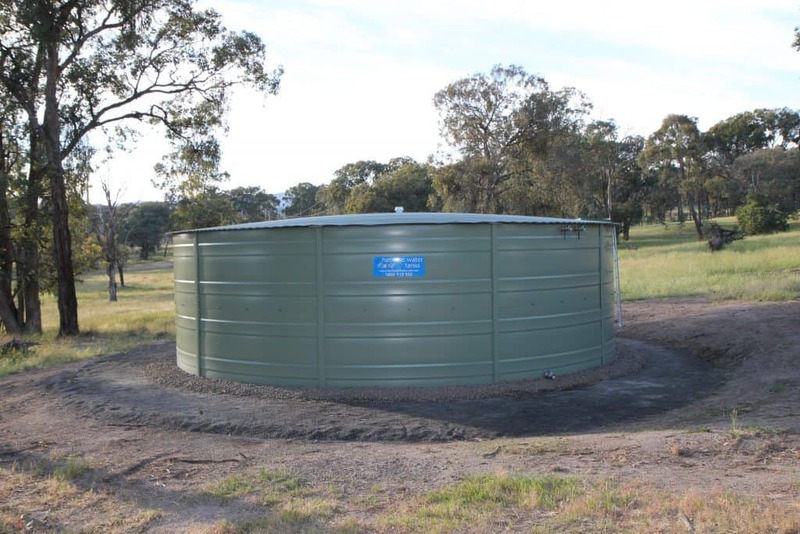 We offer domestic and rural tanks in sizes ranging from 55,oooL to 375,000L. 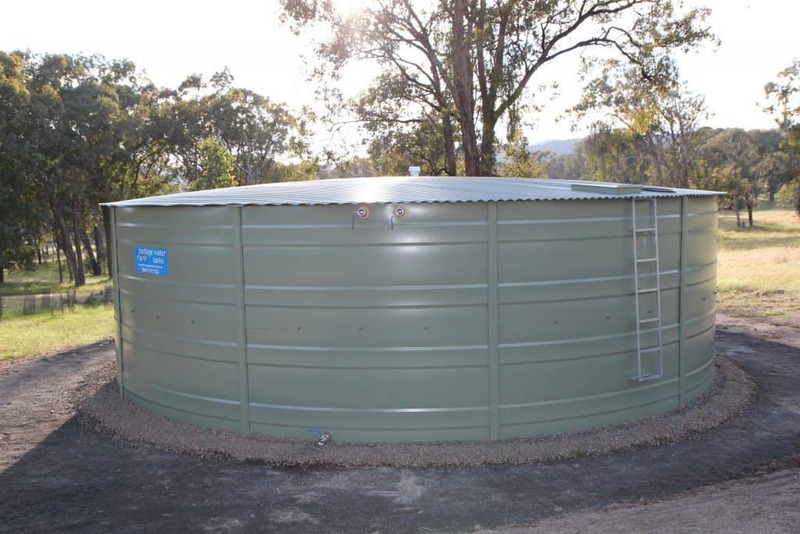 As part of our quality promise, we offer a 20-year Pro-Rata Warranty on all of our water tanks. 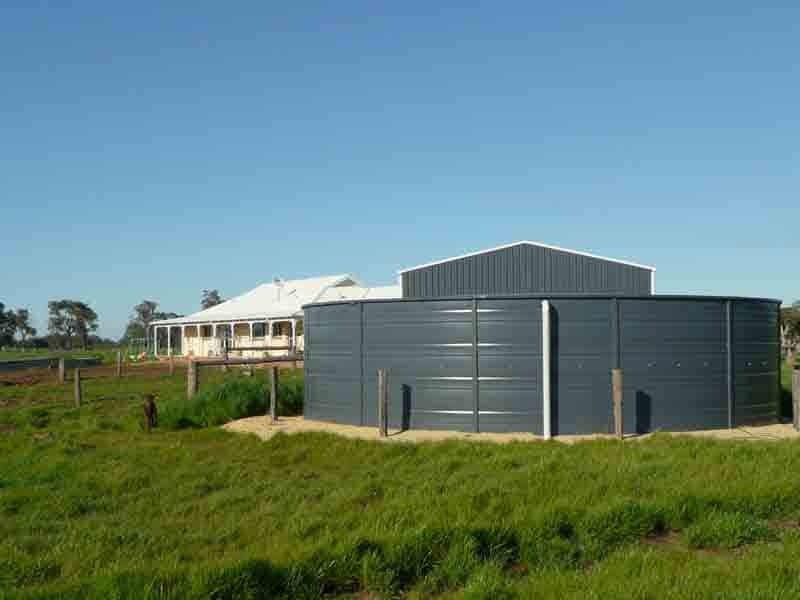 We operate in all regions in Victoria. If your town or area is not listed below, please contact us to discuss. 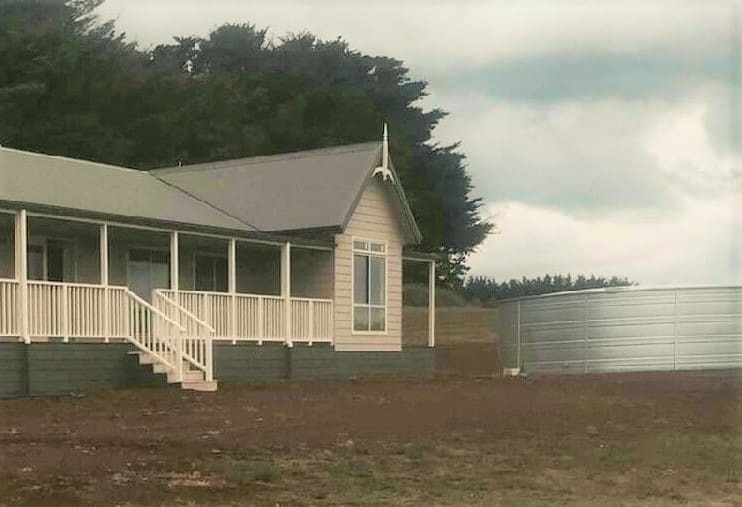 We have an extensive network of installers, who will make every effort to service your area. 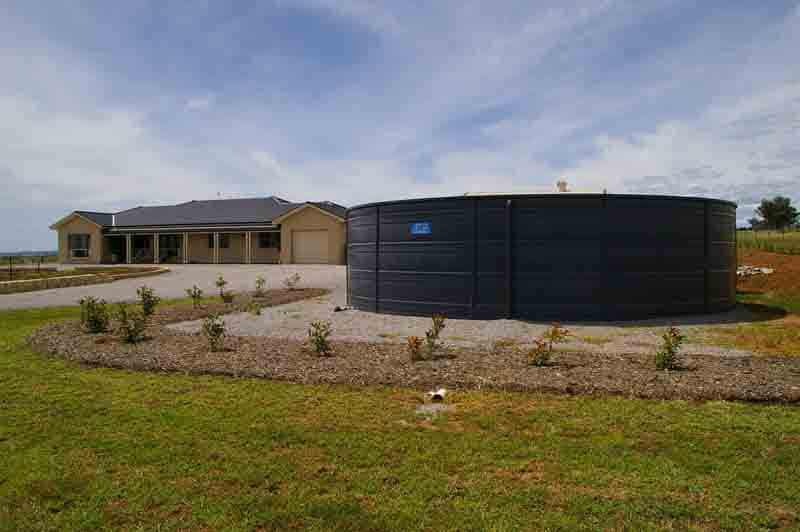 We operate in all regions in Victoria. If your town or area is not listed here, please contact us to discuss. We have an extensive network of installers in every state and will make every effort to service your area. 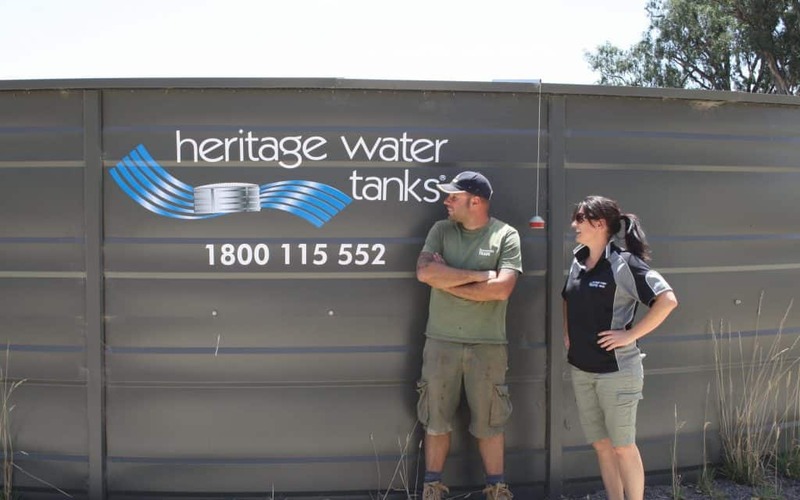 Heritage Tanks have installed many tanks in Victoria, within the residential, semi-rural, rural, agricultural, horticultural, and mining sectors. 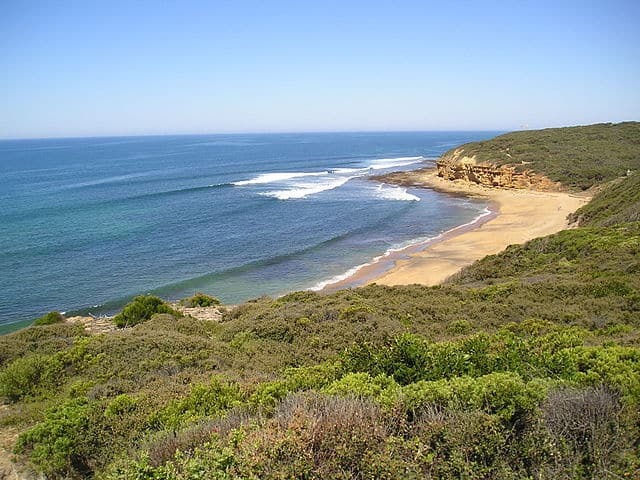 We pride ourselves on being local, which means we have to become part of each and every community in Australia. 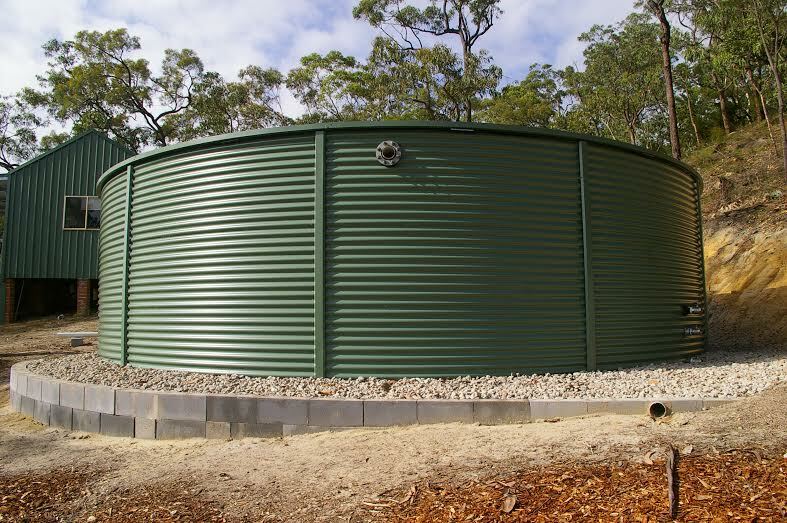 Our state distributor Total Tanks Victoria, provides excellent service to our customers and install our tanks statewide with pride.